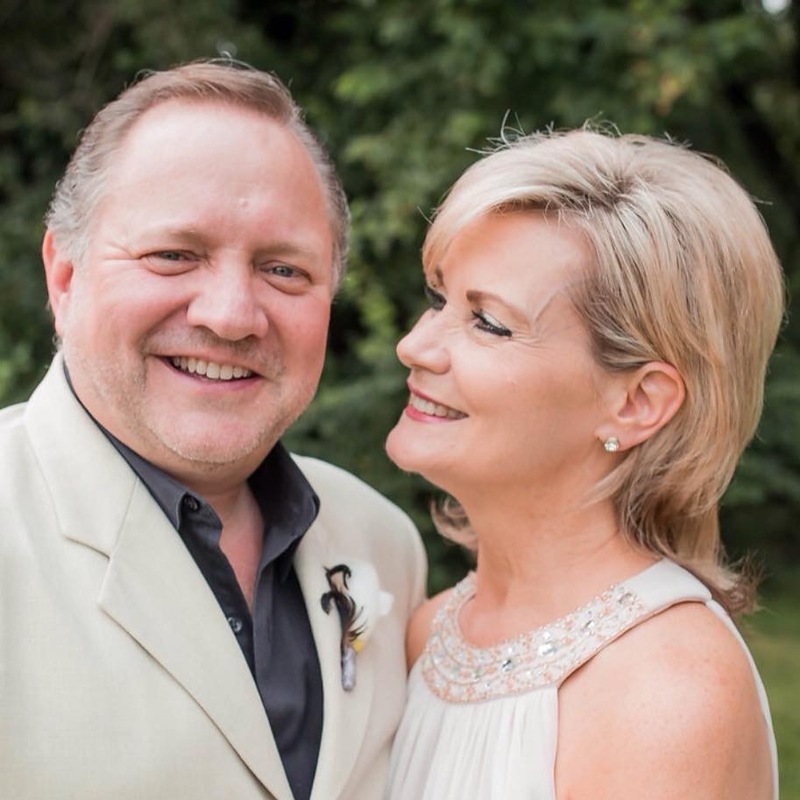 Valerie Holmes is the co-pastor of Revive USA located in Collinsville, IL. THIS POST IS SUCH A BLESSING TO MY HUBBY AND ME> AS MY PRECIOUS HUBBY STOOD BESIDE ME WITH BOTH OF US GLUED TO EVERY WORD YOU SHARED I WAS THANKING GOD> PLEASE CONTINUE TO KEEP YOUR HEART OPEN TO THE FLOW OF THE LORD’S LEADING!!! YOU ARE SUCH A BLESSING TO THE BODY OF CHRIST AND ESPECIALLY TO US ! !